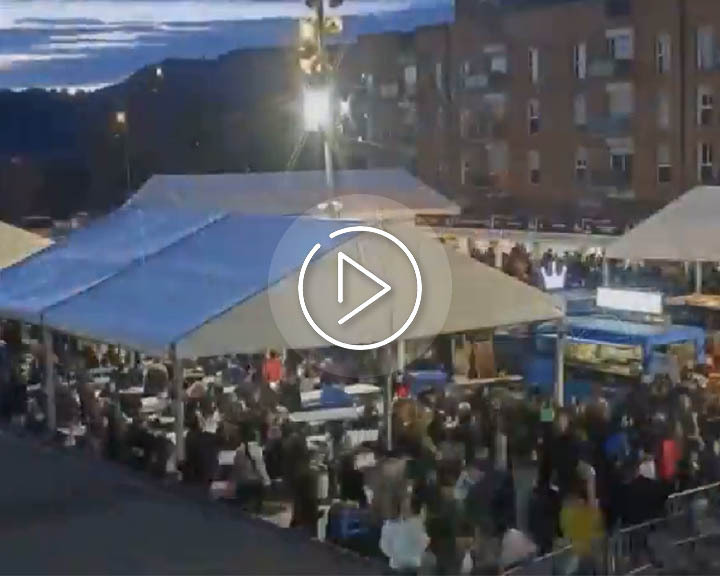 ADTEL launched the automatic solution iOn – Intelligent Audiovisual Technology during the celebration of the annual fair of La Candelera 2018. 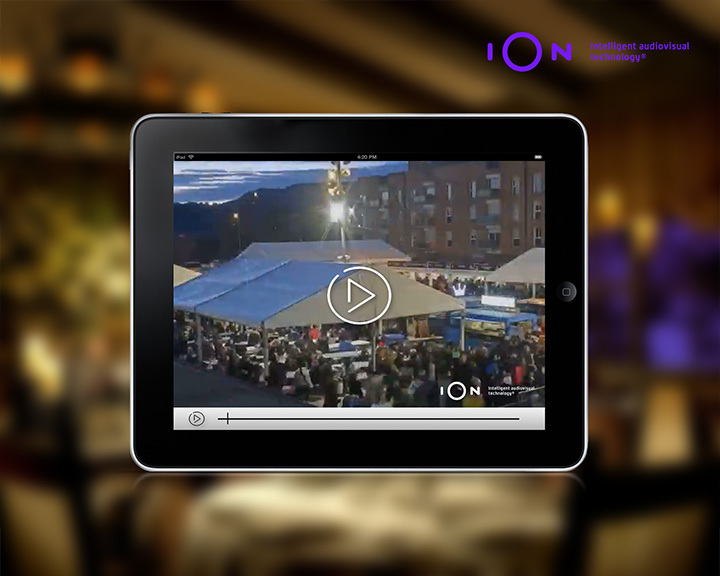 The iOn system recorded and streamed 24/7 automatically, without any camera operator behind it. Neither the long duration of the project of more than a week of recording without stopping, nor the inclement weather were an obstacle so that the system could broadcast the event in rigorous direct. The final result is a timelapse of what happened at the fair, from the assembly of the event until its closure.